Our modern, insurance-based medical system looks at an individual’s symptoms and gives medication to “treat” those symptoms - high blood pressure, depression, pain, high blood sugar, low thyroid hormone, indigestion/heartburn/reflux - but they never address the root cause, and the modern medical system never even looks. If the root cause is never corrected the underlying problem continues to grow into a bigger problem, leading to more medication or surgery. Unfortunately this expensive approach has led to America’s health outcomes ranking dead last amongst industrialized countries, while medical bills remain the leading cause of bankruptcy. Functional medicine looks for those root causes by asking “why?” For example, if someone is experiencing fatigue - WHY? Is it their thyroid or adrenal hormones? Do they have inflammation? Is it from a stressful lifestyle? Is it a poor diet? Are they overburdened with toxins? Are they deficient in a vitamin or mineral? Do they have gut and digestive imbalances from years of antibiotics that is now creating an autoimmune reaction? These are the important questions we try to answer with Functional Medicine. To answer these questions we take a detailed patient history, have an extensive consultation, gather appropriate lab testing information, then we combine all these factors into a detailed treatment plan which includes diet and lifestyle coaching and nutritional supplement protocols to support your body’s ability to heal naturally. 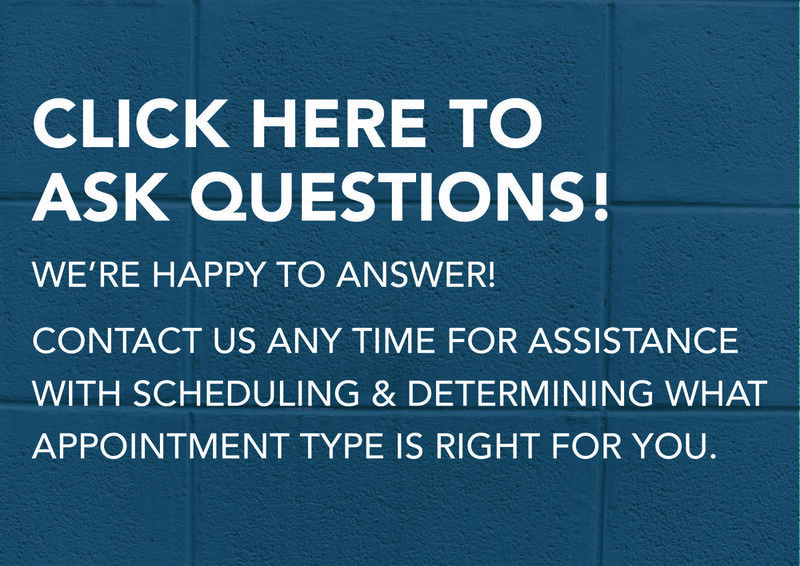 Click here to schedule a consultation and begin your journey to better health!